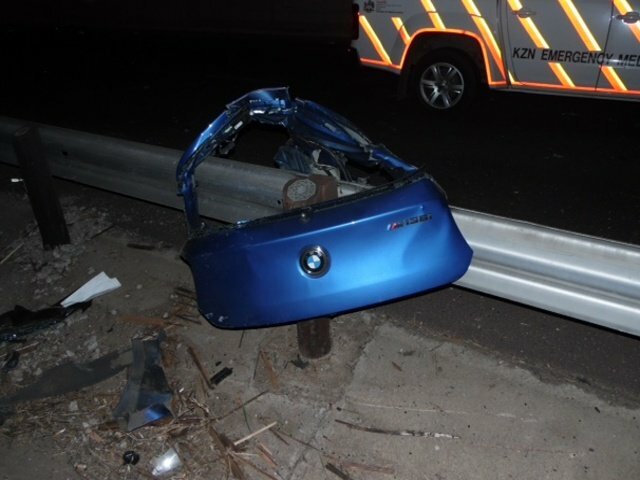 A teenager has been killed in an accident on Durban's M19 route from the N2 southbound. 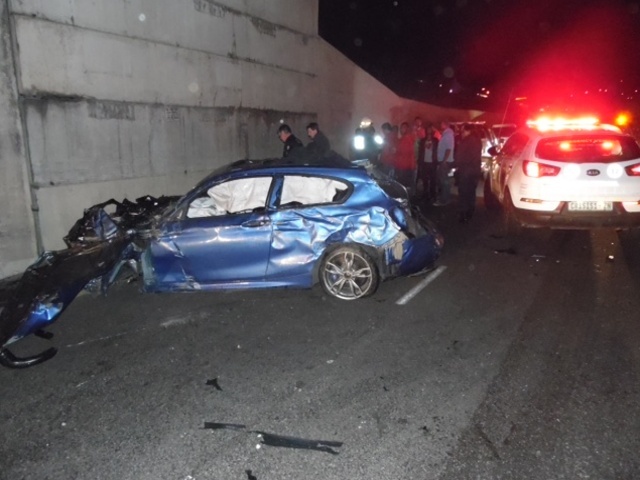 The 18-year-old boy is said to have suffered a fatally traumatic brain injury after his car collided with an Armco-barrier late last night. Paramedics who raced to the scene after 10pm say specialised rescue tools were used to cut the teen free, but sadly there was nothing they could do to help him. 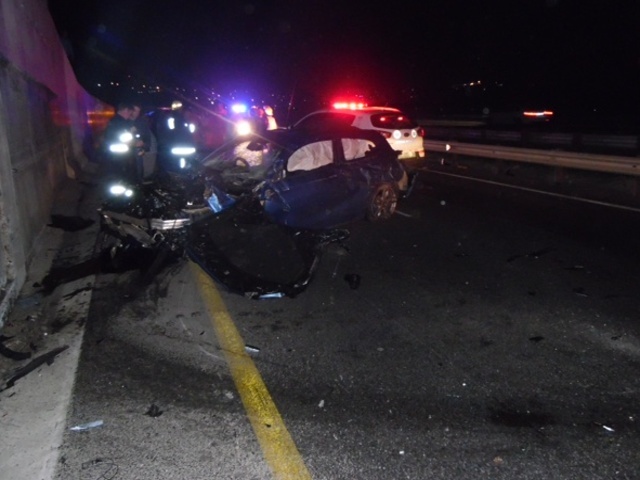 It is believed the driver lost control of the vehicle moments before the crash. The South African Police Services are investigating the cause of the accident.